Apartment community is in a prime location respective to downtown Denver and the surrounding area. Multiple good restaurants in the area. Steve the maintenance man is on top of everything. Everything has been great. Everyone in leasing office has been very accommodating, and the residents seem very friendly. The complex is very nice with the pool and hot tub, not to mention the grill area. Very nice apartment complex and community. Anyone I talk to that works here is always extremely helpful and kind. I got very lucky when I stumbled across this apartment complex. Apartment has a great amount of closet space with sturdy shelving to keep things organized, there is plenty of space, all necessary and expected appliances, and having the washer/dryer in-unit was a major reason I chose to live here. We have only been here for a short time but we have been loving it! This is a great area with so much to offer. The staff and people around here are wonderful! The leasing process was horrible - responses never came and I had to follow up multiple times to keep things moving. Love our apartment. Wish the gym was kept cleaner, For ex: vacuuming under the treadmills. Love the pool & hot tub - wish the pool was heated slightly in the summer as it gets chilly & the shade comes quickly. Amazing area and value, plus all the amenities you would ever want/need (pet friendly, pool, fitness center, garage parking that's actually affordable)! My fiancé and I have lived here for just over a month so far and it’s been absolutely amazing. The staff has been super helpful every time we need something fixed or looked at and the actually apartment is so convenient. We might actually never leave here, it feels so homey and cozy and that’s something we’ve been looking to create after traveling on the road for the past year. Very excited to enjoy the summer amenities and make more memories! My fiancé and I love Colorado pointe so far! The amenities are fantastix, parking is always available, even on the weekends, and the apartments themselves are super new, clean, and efficient. The staff in the front office is great as wel. I lived here for 3 years before moving away... only to come back a year and a half later! Love the building, the amenities, and the pool can't be beat. Amazing staff and extremely diligent Maintenance department. As part of our rental fee, the community amenities are to include "WiFi in All Common Areas" and "Controlled Access Gates With Callbox System". I have complained countless times over the past 1.5 year that we've lived at Colorado Pointe about WiFi issues in the common areas - specifically the gym and outdoor courtyard. The callbox systems and gates are regularly out of order. For example, the gate right outside the elevator hasn't been able to buzz a guest in for at least the last 3 months. I have to go find my guests to let them in, which wouldn't be a big deal, except that we’re paying a lot of money to live somewhere that advertises a callbox as a feature. 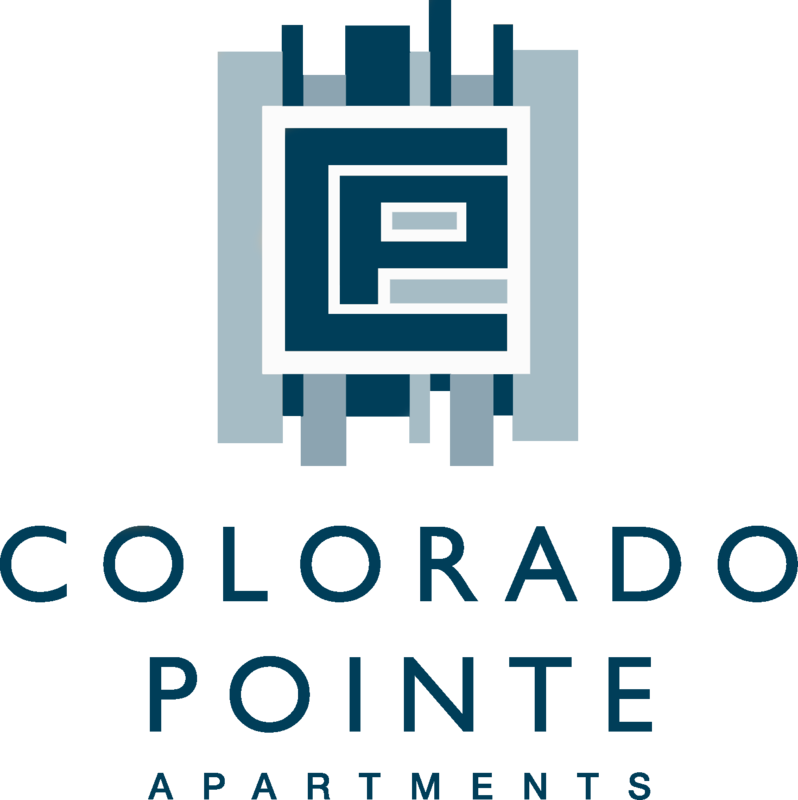 The follow-up when we've reached out to the staff at Colorado Pointe about these issues hasn't been satisfactory. We realize there’s been a lot of turnover in staff while we've lived here, but as residents, we are definitely feeling the effects of that. The apartment complex is beautiful, we like our apartment, and we love the pool in the summer even though the temp is usually too cold. 901 community is an awesome place. I have lived in three other communities, and they do not come close to what I have experienced with 901 community. The staff are awesome, friendly and authentic. For example, they can be having a bad day, but they always put on that smile and professionalism. The care of the property is amazing. The staff works hard and it shows. I am very happy here and the biggest reason, is the staff. I feel so at home in my Colorado Pointe Apartment! This is a well cared for (Thank You to the fabulous Maintenance Team of Steve and Charles! ), comfortable, safe and lovely complex. The close proximity to parks is especially nice for walking and meeting friends. No problems so far. Community is well located and generally quiet, apartment layouts are thoughtful, maintenance is responsive. For the price, this is a great place. Colorado Pointe is located in a great area; right by Cherry Creek mall, but still very close to downtown. The pool, hot tub, and fitness center are all awesome! Have enjoyed living here. Location is amazing. First apartment since living in Denver that I stayed in a second year. Would recommend this building. I love living here! Downside - the office staff and management companies change often, thin walls. Upside - Close to grocery stores, restaurants. I love living at Colorado Pointe. I adore my apartment - it’s very spacious with big windows and lots of light. The location is perfect for me, close enough to downtown and very walkable with parks, restaurants, and grocery stores all within walking distance. Everything is good, but I can’t seem to log in to my resident portal for almost 2 months now. It would definitely be easier for me to pay my monthly payment through there. Its been a pleasure living here! The location is great and the complex is really lovely. The year round hot tub is very nice to have after a ski day! The only reason I am giving 4.5 stars is because some of the call boxes to let in guests (and let ourselves in) haven't been working since I moved in... its on their radar though! Very friendly management and the people in the community are great. Favorite apartment complex that I have lived in yet. The location is great also! Amenities are great, apartments are really nice and it's super pet friendly :) Everyone I have met is really nice and when I've needed help, the maintenance team has been there quickly and are always really kind. I wish the pool was year-round, when I first moved in that was mentioned as something that would happen but it never did. Thank you, Sara! We are so happy to hear that you are happy with your home and the majority of your amenities! The staff is always so helpful and kind. Our apartment may be the smallest floor plan here, but it’s cozy and we’ve called this home for the past 5 years. Covered parking is always a plus, and I hardly ever have to drive because work is only 3 blocks away!